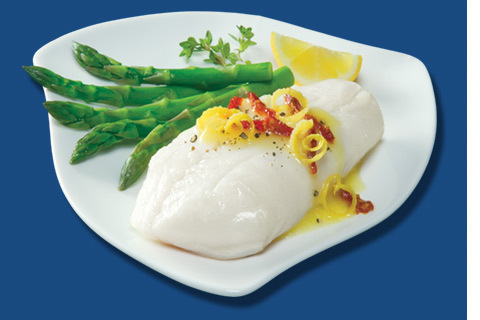 The Simply Seafood DifferenceSavings. Flavor. Easy. Vacuum-packed and frozen to seal flavor & freshness in all the way from us to your table! Multiple cooking methods and full instructions on each package (more tips & recipes here)!. 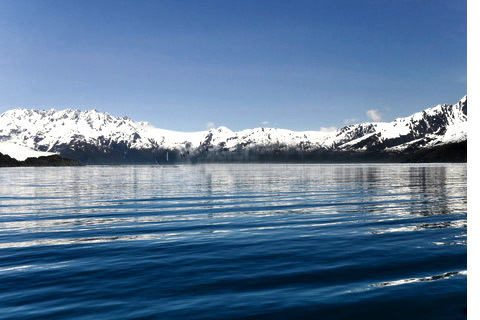 All our wild seafood comes from pristine North Pacific waters. Farmed seafood comes from modern aquaculture facilities. Our variety of seafood selections means you're sure to find the perfect choice. Use our recipes or your own to make dazzling meals for one or dinner party! You can trust the quality of our seafood. 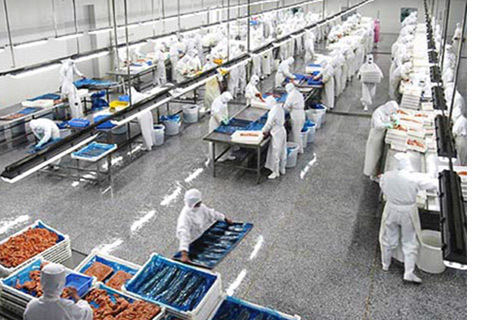 All Simply Seafood products are processed and packed at modern facilities with the highest levels of quality control.